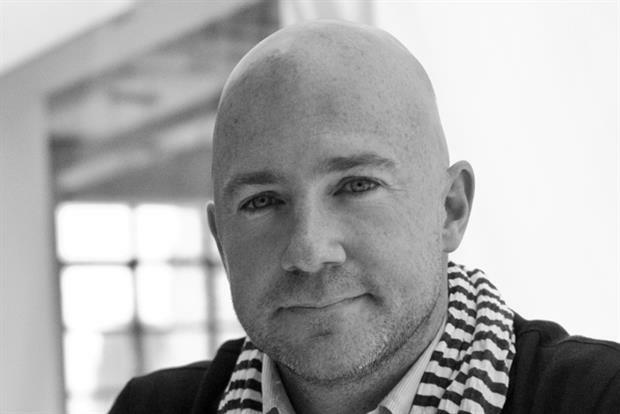 Brand Union on Friday named Toby Southgate worldwide CEO. In his new position, which starts July 1., Southgate will report to Simon Bolton, Group CEO of Brand Union and FITCH, the global retail design agency. Both agencies are part of the WPP network. Before Southgate's promotion, Bolton held the worldwide CEO spot at Brand Union. Brand Union said Southgate will lead the brand strategy and design agency across 24 markets, managing all international teams and lead collaboration with other WPP agencies. "Toby is a true professional in our industry and a trusted adviser to senior clients all around our network," Bolton said in a statement. "He has a unique thought process and leadership style that enables him to have compelling conversations with clients, prospects and talent alike. I have no doubt Toby has what it takes to step into this role on a worldwide stage and take Brand Union to the next level." Southgate joined Brand Union in 2008, most recently as CEO Americas, and will remain based in New York.